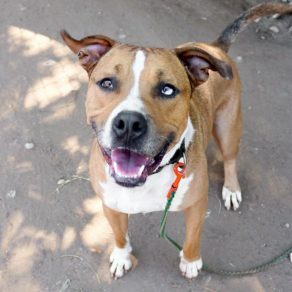 You must live within 40 miles of Town Lake Animal Center to adopt this dog. 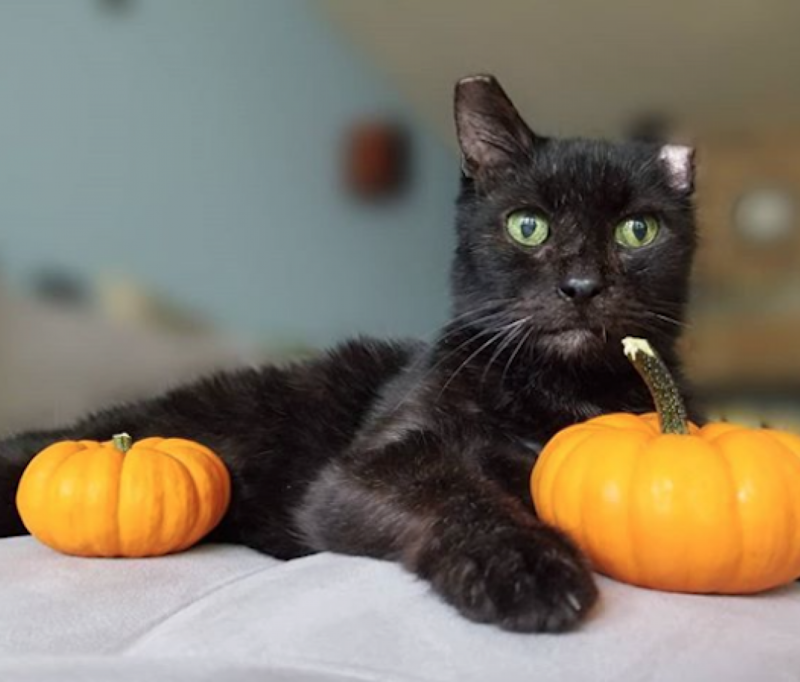 This calm and loyal lady has been described as "cat-like" by her foster mom in that she's very independent and is content to do her own thing. Sally always stays close to her person when out and about, and if another person comes up to them, she will sit and look to her person for reassurance. Sally is calm around other dogs and people, but isn't particularly interested in interacting with them. While she can be shy when meeting new people, after some time to warm up, she'll allows pets and gently accept treats. But once she knows you, Sally becomes a very loving and loyal companion. She shares her toys with her foster mom and likes to curl up on the couch next to her. Sally really adores her soft stuffed animals, which she does not and will not destroy. She likes to carry them around gently in her mouth and will bring them all up from downstairs so she has them in one place. Sally enjoys a little fetch from time to time, but with a ball, thank you, not her babies. Sally is great on walks (unless she sees a squirrel that's up to no good) and she seems to accommodate whatever speed the human holding the leash is walking at. She has a low to medium energy level and is good with a 20 to 40 minute walk. She'd also probably enjoy a secure backyard that had squirrel visitors for her to stalk. Sally does well left alone, is house and crate-trained and doesn't bark much in the house. She also has cute little ears, pretty brown eyes and comes in a nice, manageable size. If you're looking for a quiet, calm companion, you won't find a better match than Sally. Come meet her! 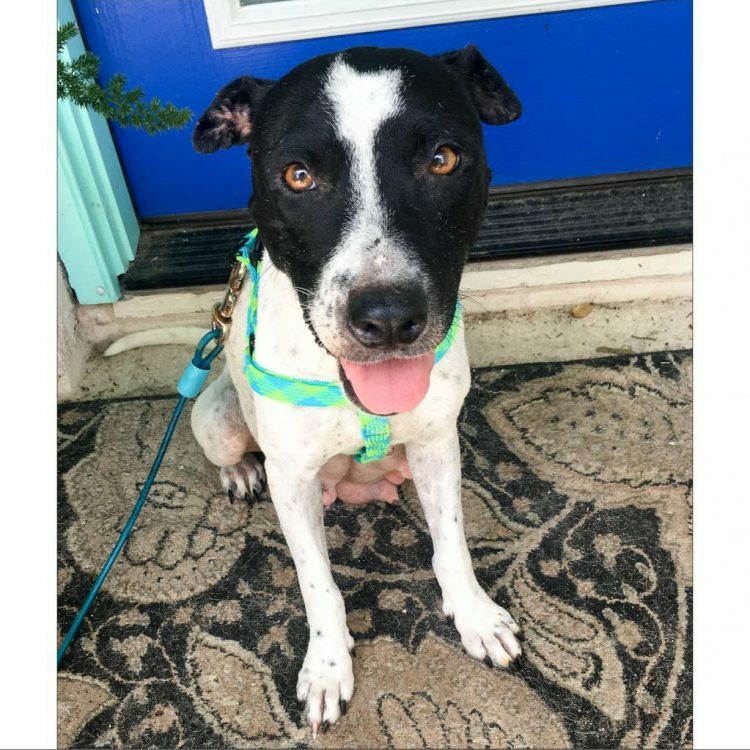 I saw Sally (https://www.austinpetsalive.org/adopt/dogs/apa-a-61252) on the Austin Pets Alive! website and would like to request more information.